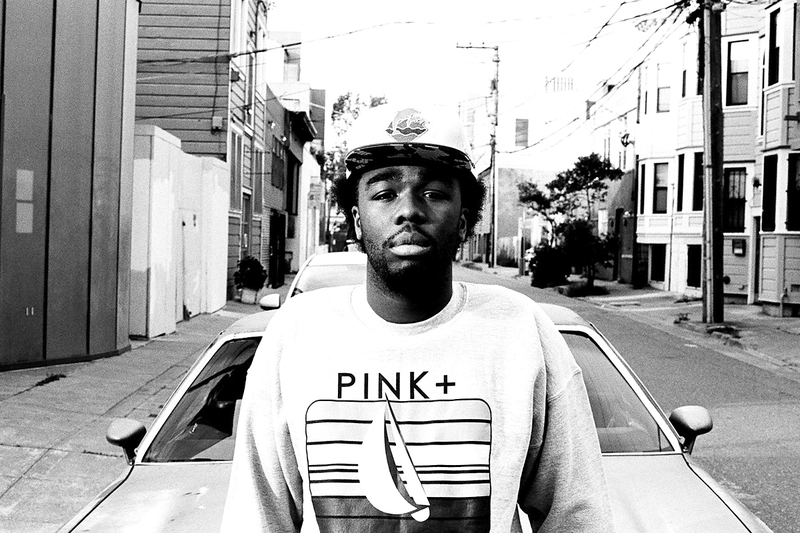 Be ready for May 13th when Iamsu! drops his album Sincerely Yours. The HBK Gang member’s album consists of 15 tracks with features from 2 Chainz, Sage the Gemini, 1-O.A.K., Kool John, Skipper, Wiz Khalifa, Berner, Too $hort, and E-40. We are excited for this one. 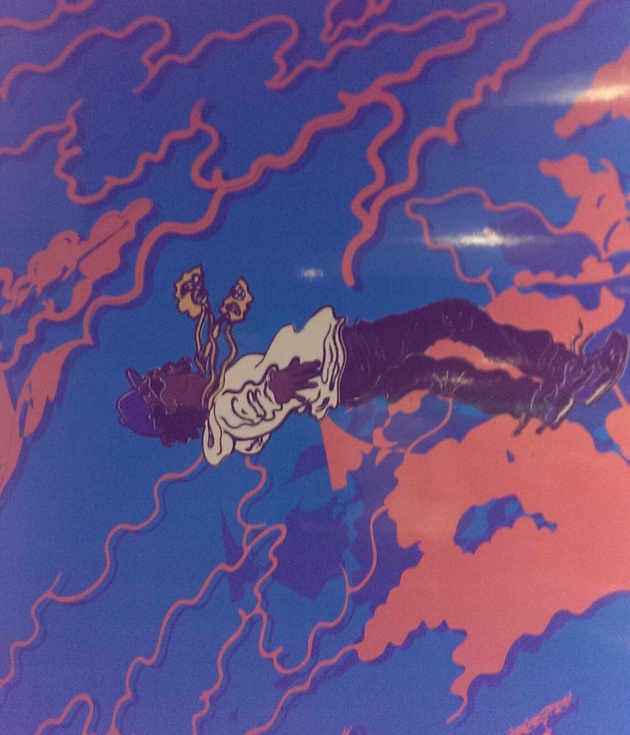 Check out the artwork and track-listing below.